Home Music Monkey Sees A Magic Trick…And Has The BEST Reaction! 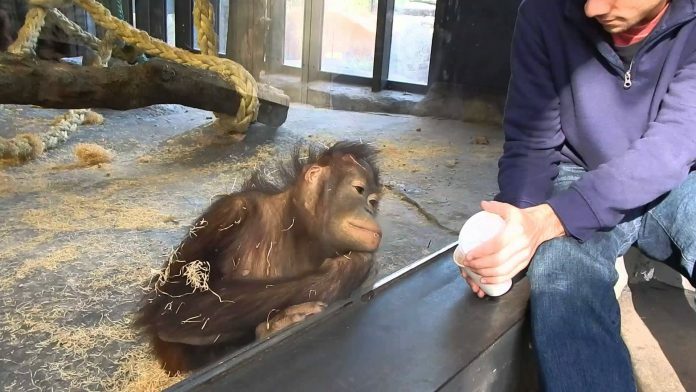 Monkey Sees A Magic Trick…And Has The BEST Reaction! Dan Zaleski wins over a monkey with a pretty neat magic trick.